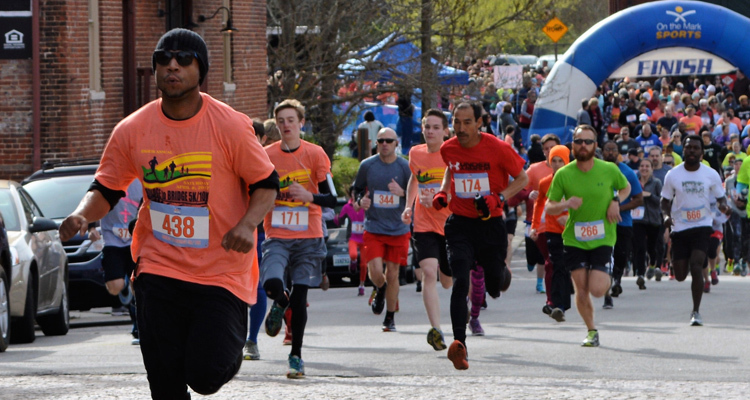 With spring sports and outside activities, lots of people are on the soccer field, the baseball diamond, running or biking. All of these require hydration and the choices of what you drink while competing or exercising affects not only your health but also your teeth. Hydration is critical to staying healthy but numerous facts need to be considered in your beverage choice. Most people think of sugar causing cavities. That is conventional wisdom but another very important fact to consider is acid. 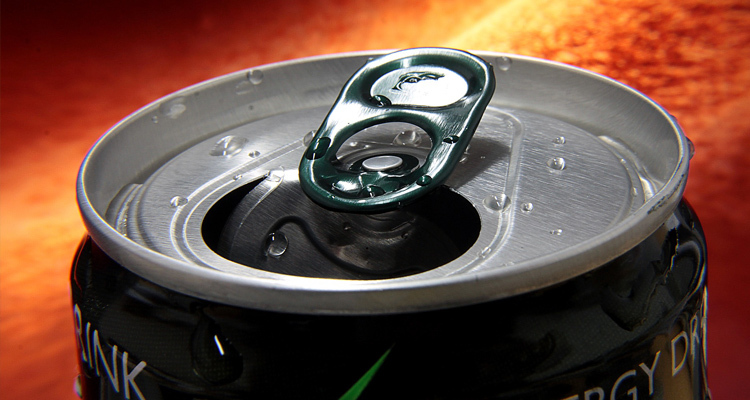 Researchers have proven that there is a lot of citric acid in energy drinks. It serves as a preservative to enhance the flavor and lengthen the shelf life. It is also very good at stripping the enamel from your teeth. Most of us are aware of the damage sugar does to our body and our mouth, from obesity to diabetes to cavities. However, we are not as aware that acid does extensive damage too. Losing enamel from your teeth is a critical situation because once it is gone, teeth are then more prone to cavities and to develop decay. The amount of citric acid in a drink does not have to be declared on the labels of the drinks. Citric acid can also lead to loss of bone mass and kidney stones. This is also a big concern because people are drinking more of the energy drinks and less milk and water. Sports drinks contain carbohydrates, minerals, electrolytes and flavorings. They are intended to replace water and electrolytes which are lost through sweating during exercise. Sports drinks can be helpful for athletes engaged in prolonged, vigorous activities. However, they do not have a place in school lunches or snacks. There is an appropriate place for sports drinks, but many people drink them without consideration of the dental effects. Foods with any type of sugars contribute to tooth decay. When teeth are not cleaned after eating, plaque bacteria in the mouth use the sugar to form acids that lead to decay. When teeth come into contact with sports drinks and beverages with sugar, the risk of decay increases. While it is best to stick with drinking water or at least sugar-free, non-acidic beverages, many people still enjoy an occasional energy or sports drink. If you drink them, here are some tips to help preserve your teeth. • Drink the whole thing at once, preferably at meal times. Then the saliva in your mouth will be stimulated from chewing and will help your mouth regain its natural pH (acidity) level. • If you sip energy drinks over a prolonged period it creates a constantly acidic environment for your teeth. • Rinse your mouth with water immediately after drinking an energy or sports drink to help wash away some of the acid and sugar. • Wait about 30-60 minutes before brushing your teeth. Then clean them thoroughly. Don’t brush immediately after drinking the energy or sports drink because that will just spread the acid around your mouth and on your teeth. Waiting about 30 minutes gives the saliva in your mouth time to return to a neutral pH level and clear away some of the residue. If you have questions about this information or other dental concerns, please email us. If you would like more information about our office or make an appointment, please give a call at 1-434-792-5416.